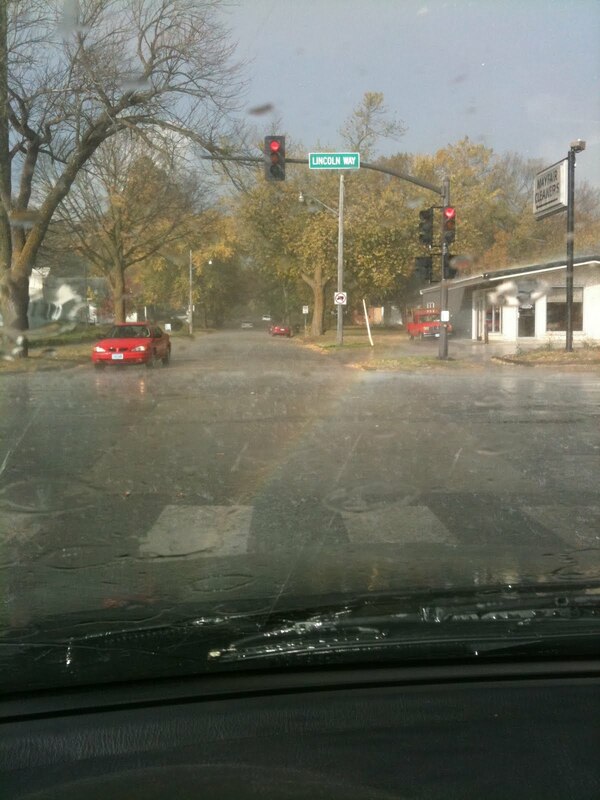 I am uncertain what it means when a rainbow ends right in front of you, but I think it is pretty good. This entry was posted in rainbows. Bookmark the permalink.